I enjoy a mystery, most mystery fans think of Nancy Drew when thinking teen girl sleuths. I myself enjoy Nancy Drew, however there is another teen girl sleuth that seems to have been overlooked by most. 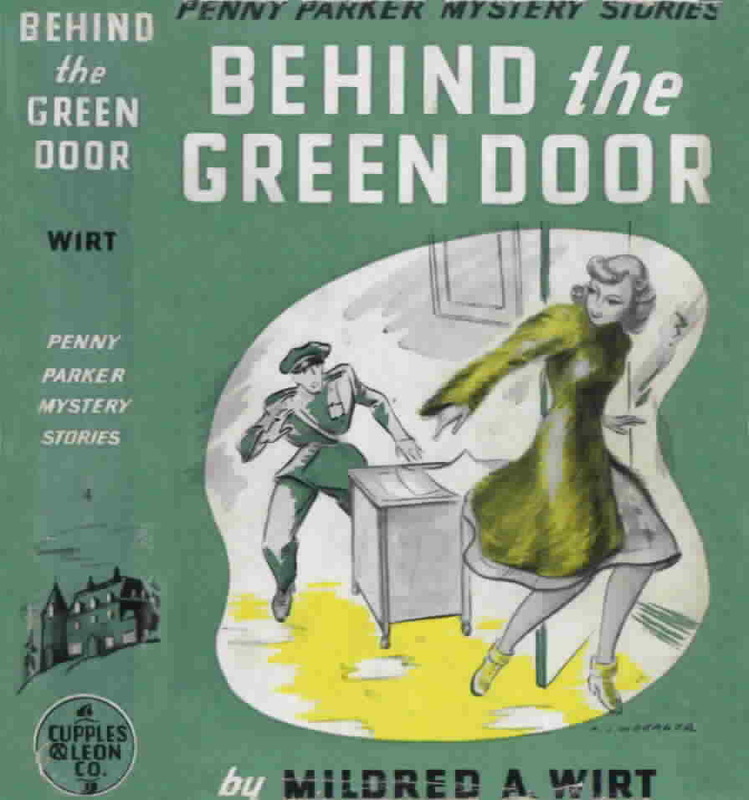 Mildred Wirt Benson wanted to write about a girl who was brave and strong, the publishers of Nancy Drew wanted a sweeter, tamer character. That is why Mildred created Penny Parker. Penny’s dad owns the Riverview Star newspaper, where Penny helped as a reporter in spite of being only a high school student. Penny is single, and not boy crazy. Penny is independent, accepting help when needed but not backing down if help didn’t come. Penny was headstrong, if she saw a lead she followed it, not because she wanted to impress anyone but because she wanted to get answers. She does miss obvious clues, although these books were written for kids and teens, I still feel that a girl as smart as Penny wouldn’t miss obvious clues. The Penny Parker series was written 1939-1947, meaning it is not politically correct, and I think that it would be best read with a dictionary. There are words in these books that could be shocking for a kid in a politically correct world. However these words have a different meaning now then 80 years ago, and I think it is important for kids to know. I hope more people give Penny Parker a try.